BEST OF BOTH WORLDS!! 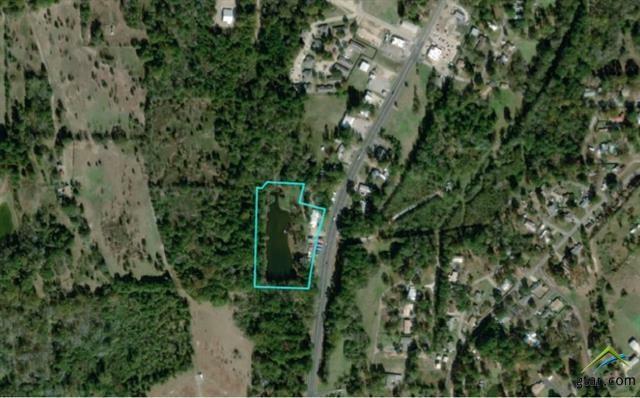 Convenience of living in the city limits while enjoying 5.5 acres. 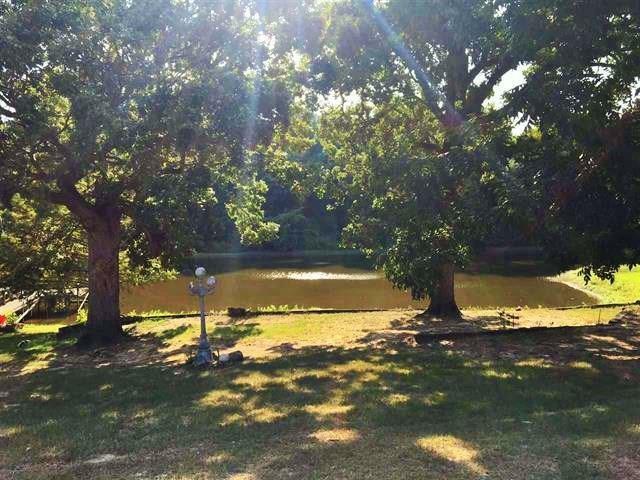 Beautiful home that provides new owner the option to utilize property as a business location or enjoy property as a beautiful residence with 2 acre lake. Tremendous potential with multiple options for buyer. 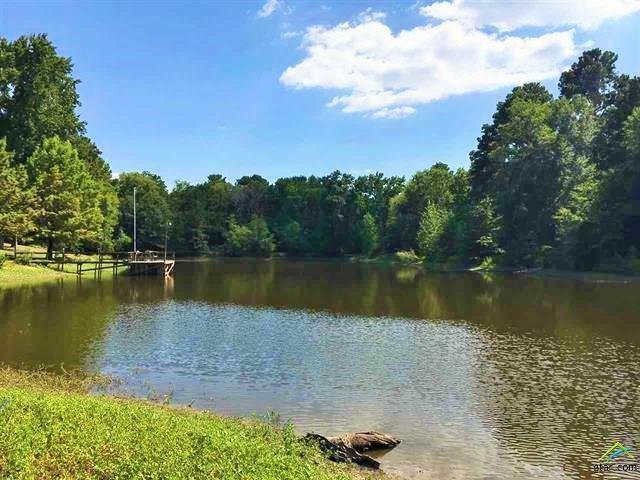 Enjoy the benefits of operating your business from home and then enjoy fishing on your private lake! Property to the North is also available for purchase to buyer. DON'T MISS THIS GREAT OPPORTUNITY. CALL TODAY FOR APPOINTMENT & YOUR PERSONAL TOUR! 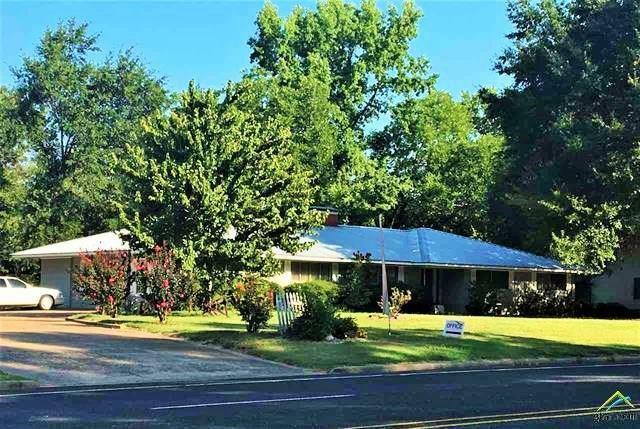 Offered by Gerri Eiles of Quitman Realty.